What we heard: On Monday, Activision issued its earnings for the January-March quarter. Other than reporting $503 million in profits, the publisher also further revealed its plans for the Call of Duty franchise. Specifically, the company said that this year's installment--heavily rumored to be Modern Warfare 3--will have "an unprecedented online universe that is accompanying it." The publisher indicated that this "all-new connected digital universe"--also called a new "platform"--was in the works at its newly formed Beachhead studio. In a call with analysts following the report, Activision Publishing CEO Eric Hirshberg said that "We look forward to sharing more specifics on this exciting new endeavor in the coming weeks." Now, it appears that one of those specifics--the platform's title--may have been leaked a little bit early. A person claiming to work in the tradeshow graphics industry posted several pieces of Activision-related Electronic Entertainment Expo art on the forums of gaming blog Electric Hydra. One is a logo for Call of Duty: Modern Warfare 3. The second is something called Call of Duty: Elite, possibly the name of the Beachhead's new online platform. The official story: Activision had not responded to requests for comment as of press time. Bogus or not bogus? 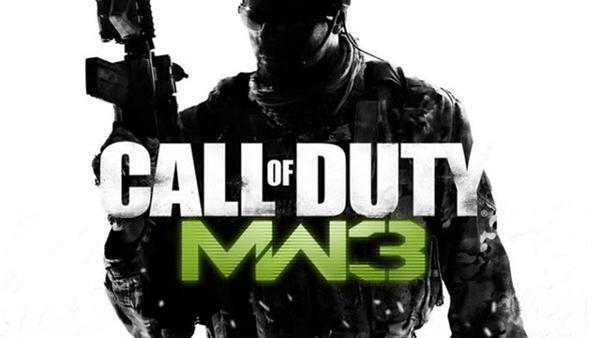 : Given its similarity to Modern Warfare 3 art that has surfaced on both Kotaku and a teaser in Official PlayStation Magazine UK, the Modern Warfare 3 logo looks not bogus--giving credence to the Call of Duty: Elite logo. The title "Elite" also connotes a premium level, something that analysts expect the Beachhead studio's service to be. However, until Activision makes it official, it is unclear what exactly Call of Duty: Elite is--or if it's anything at all.